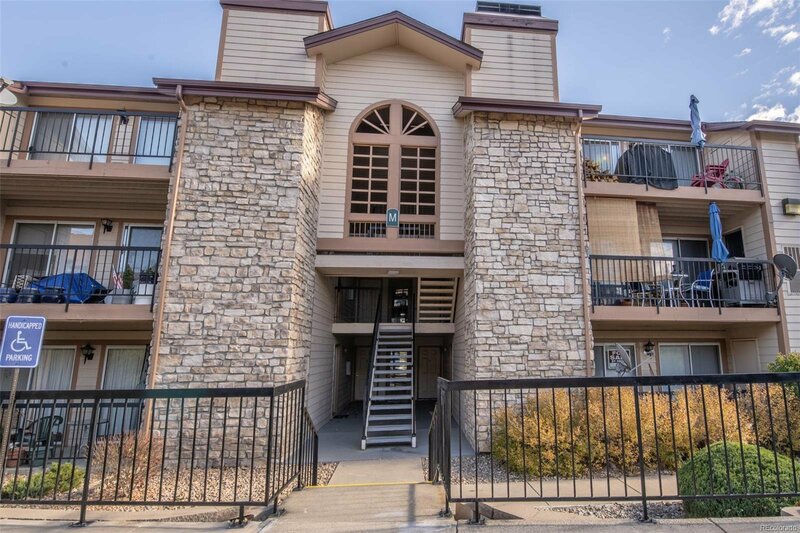 Highly desirable penthouse level condo in Hunter's Run - priced to sell! 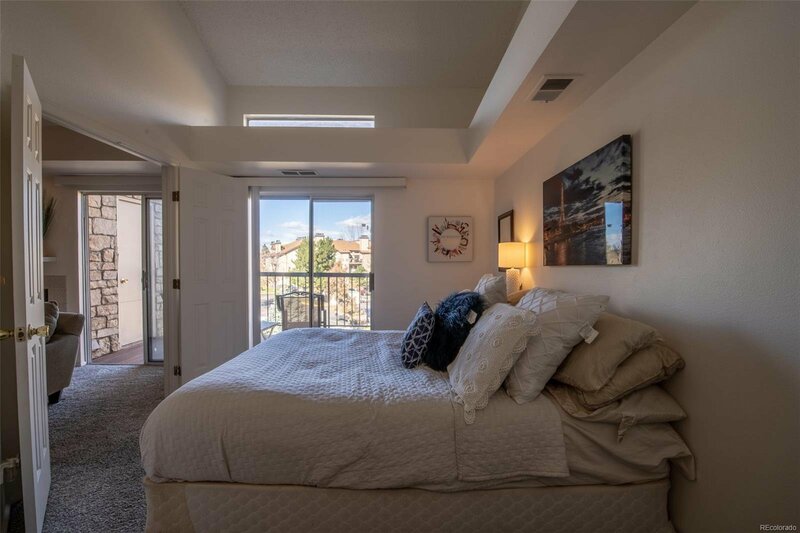 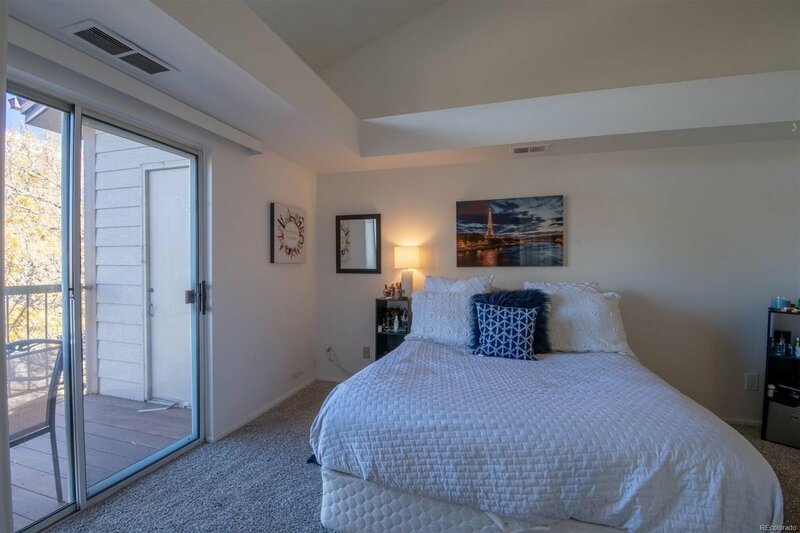 The master suite offers two closets and a full bathroom on the main level, while a loft/bedroom/office with large closet and storage room, that could be converted to another bathroom, are upstairs. 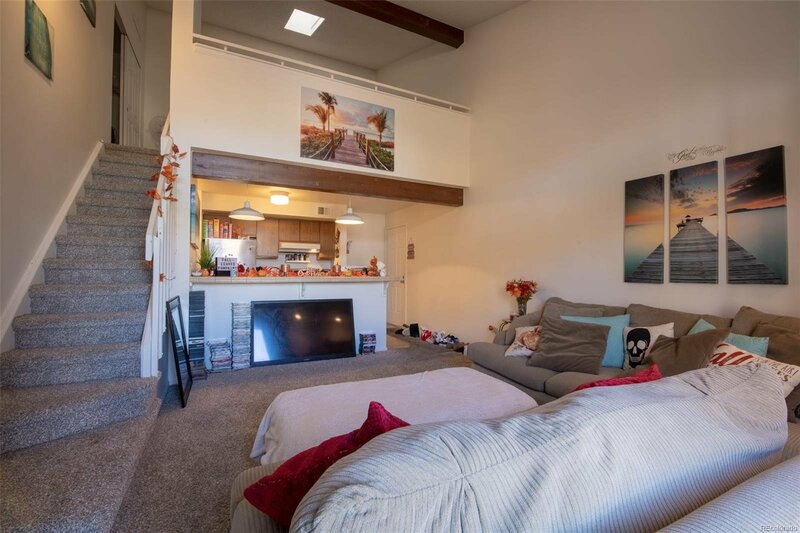 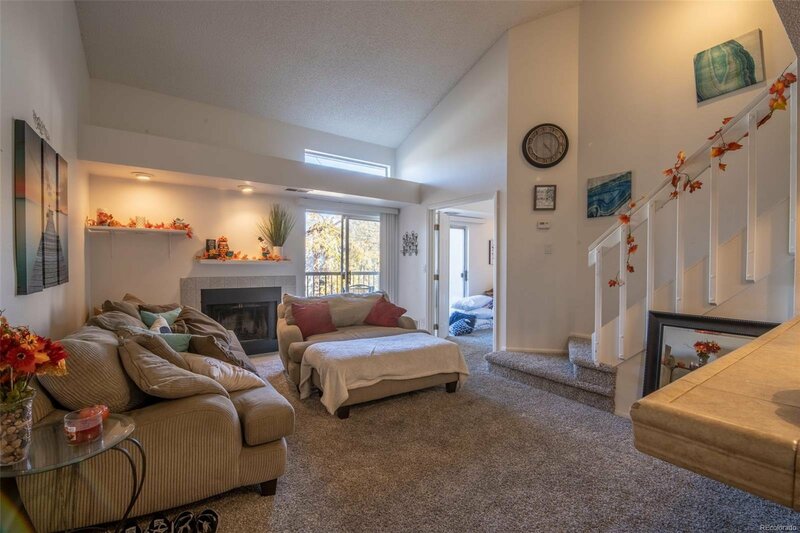 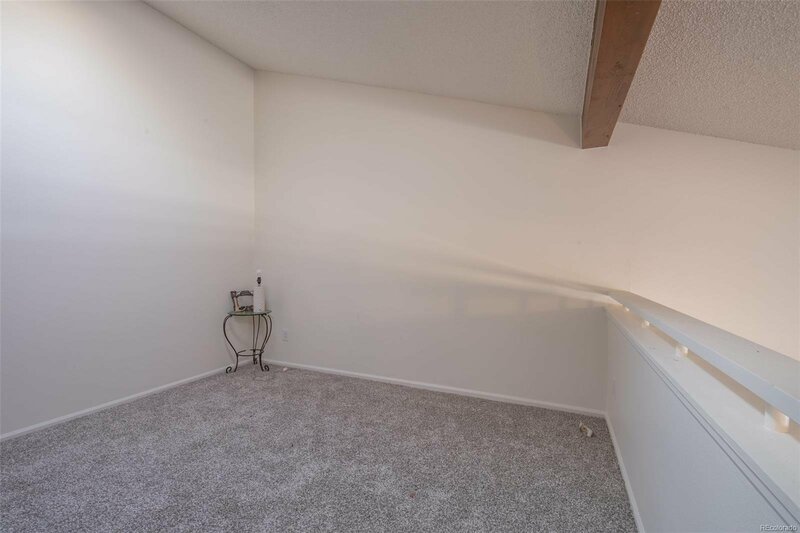 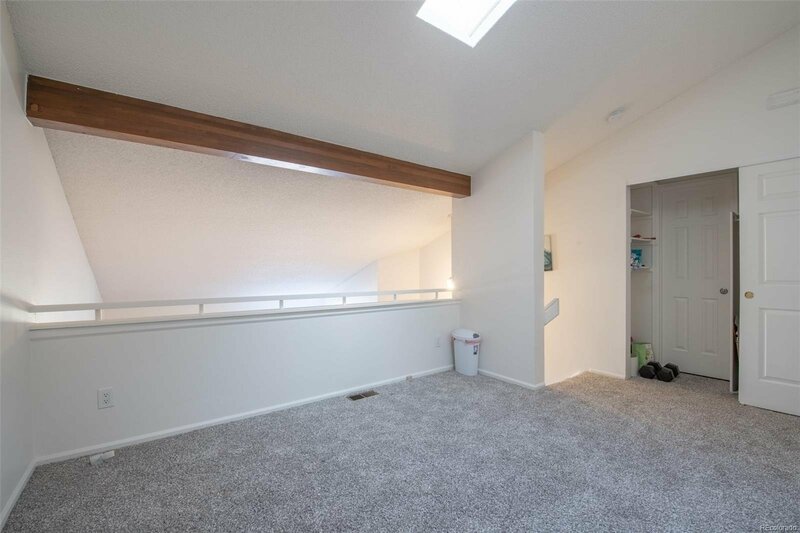 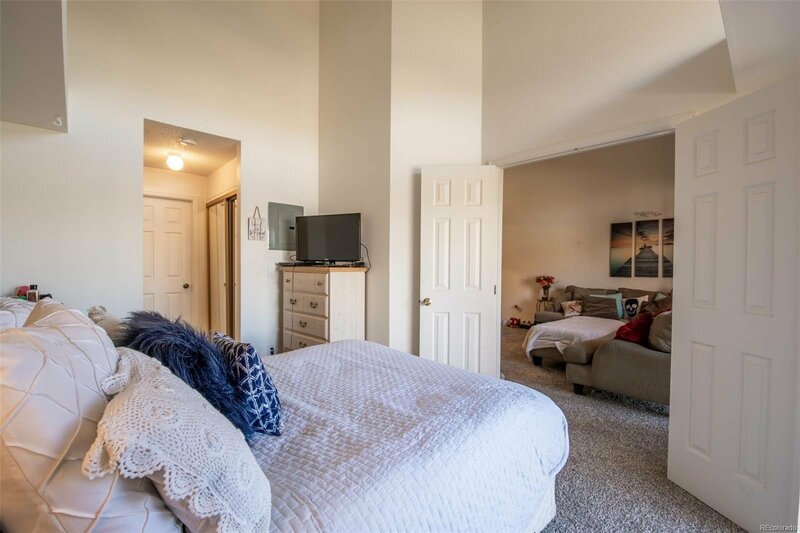 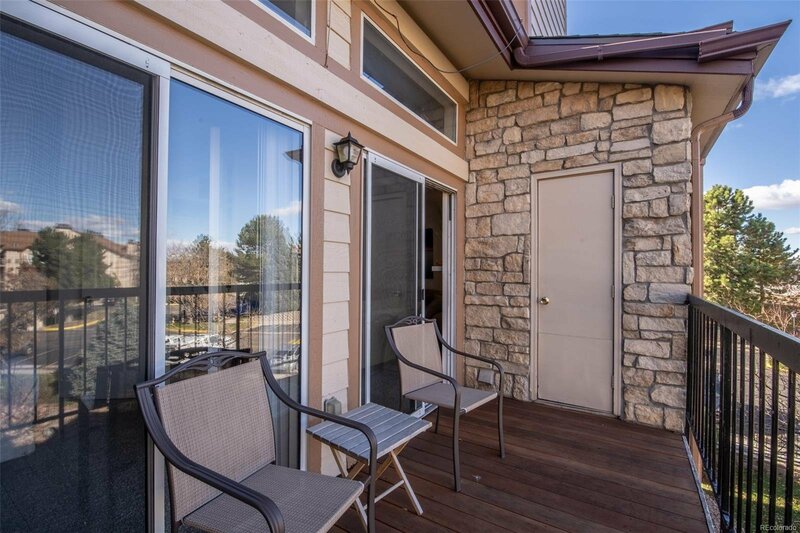 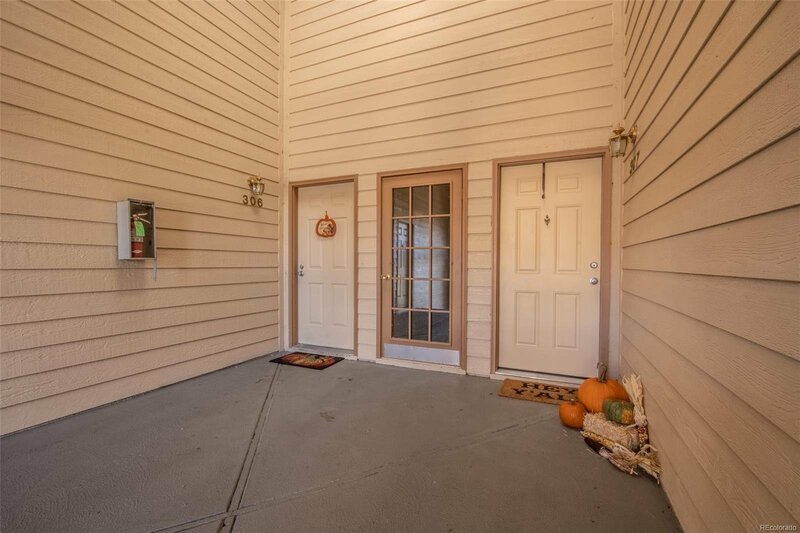 You'll love the open floor plan with vaulted ceilings, wood burning fireplace, and access to the balcony and storage closet from the living room and the master bedroom! 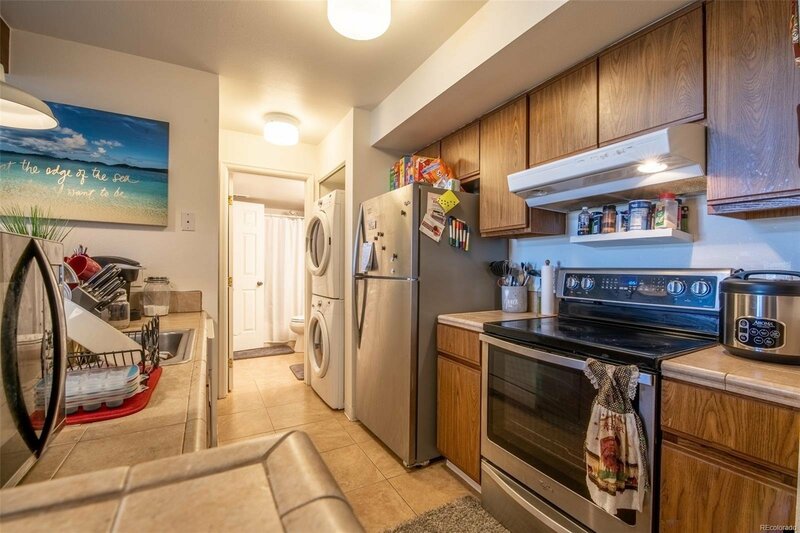 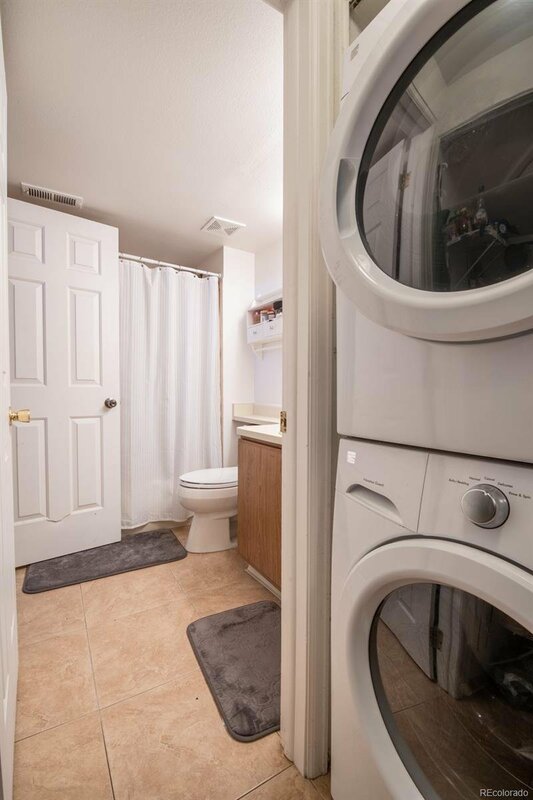 The carpet and appliances, including stackable washer and dryer, are less than 1 year old. 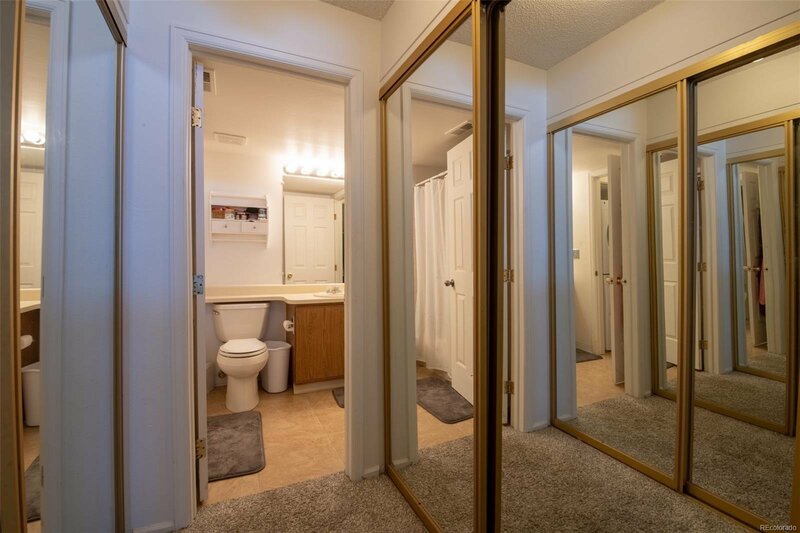 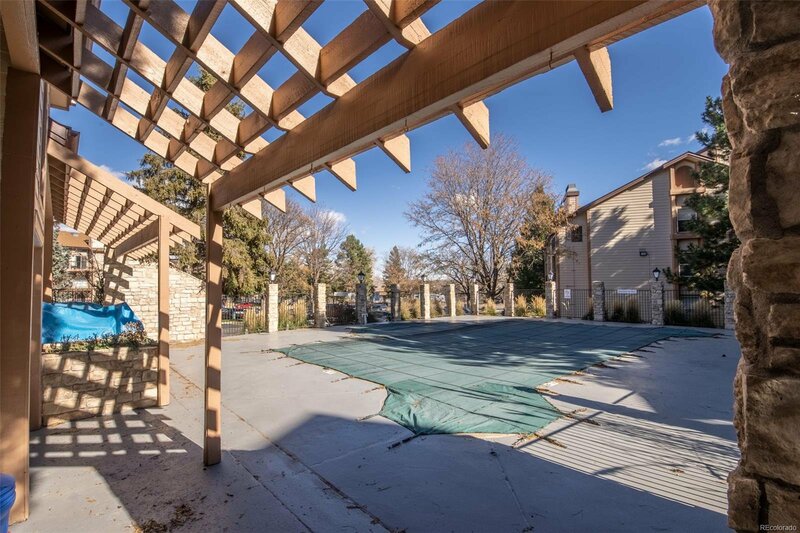 Great location in Cherry Creek school district with easy access to I-25, I-225, DTC, downtown. 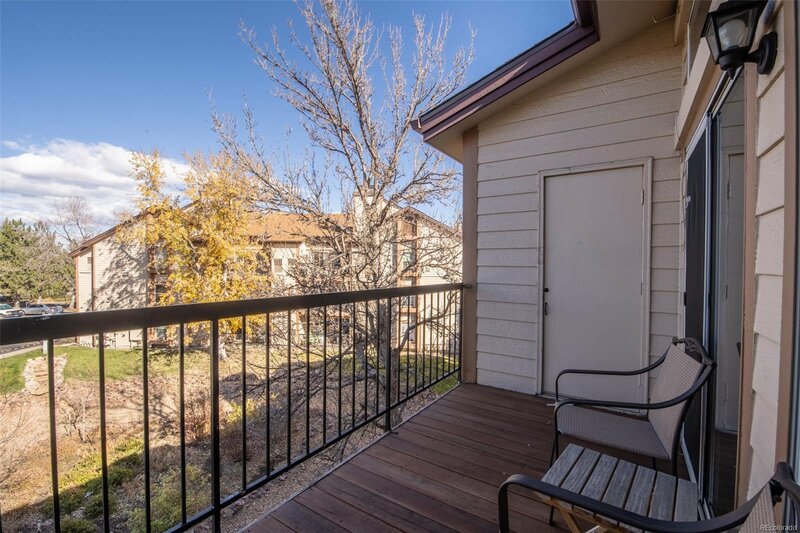 Walk to the Highline canal trail, bus stops, and just minutes to multiple light rail stations. 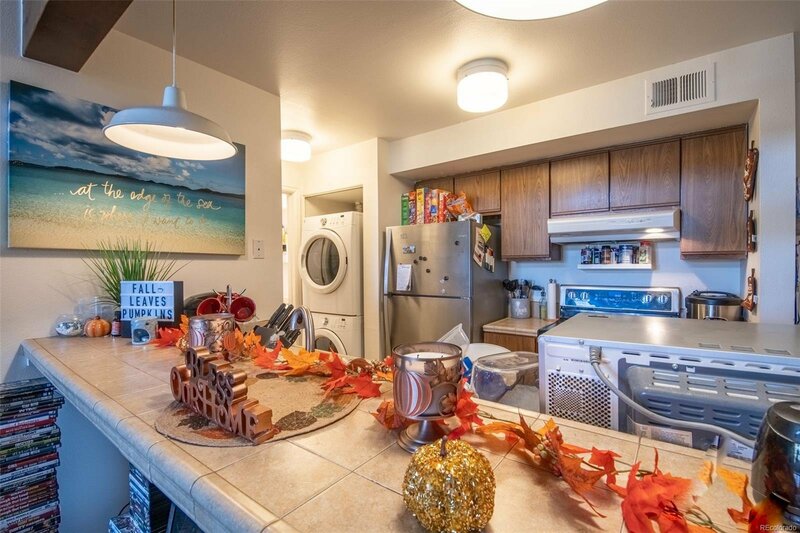 Enjoy low maintenance living in this well-established community with low HOA dues that include summertime fun at the community pool, exterior building maintenance, water, and more! 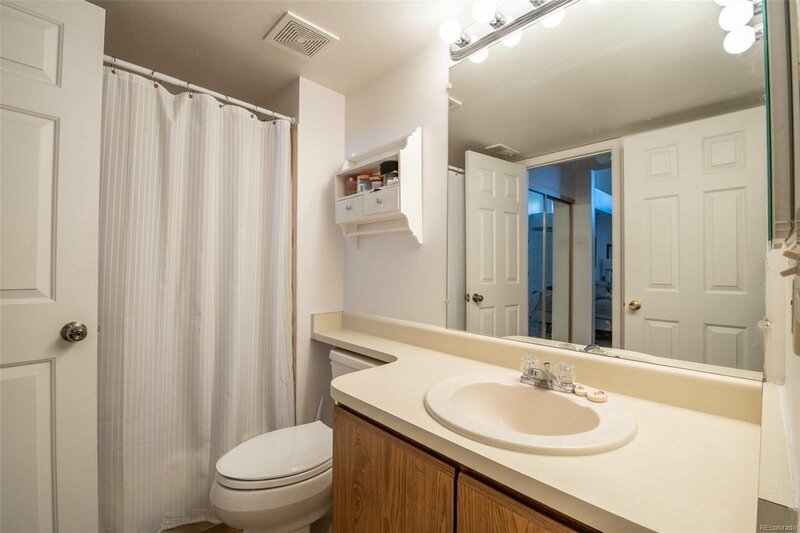 Makes for a great income-producing rental property as well.